To leave a legacy of excellence in everything we do and build. To safely deliver complex projects worldwide for the most discriminating customers while consistently exceeding all their expectations. and regularly review procedures to guarantee the safety of our workforce, partners and the general public. deal with our customers as partners and ensure our vendors and subcontractors understand our values. and corrective actions in potentially embarrassing situations and we always ensure that our dealings with customers are based on honesty and integrity. we seek industry best-in-class processes to improve efficiency and we build a collaborative culture wherein employees respect each other and the customers’ time. Performance. 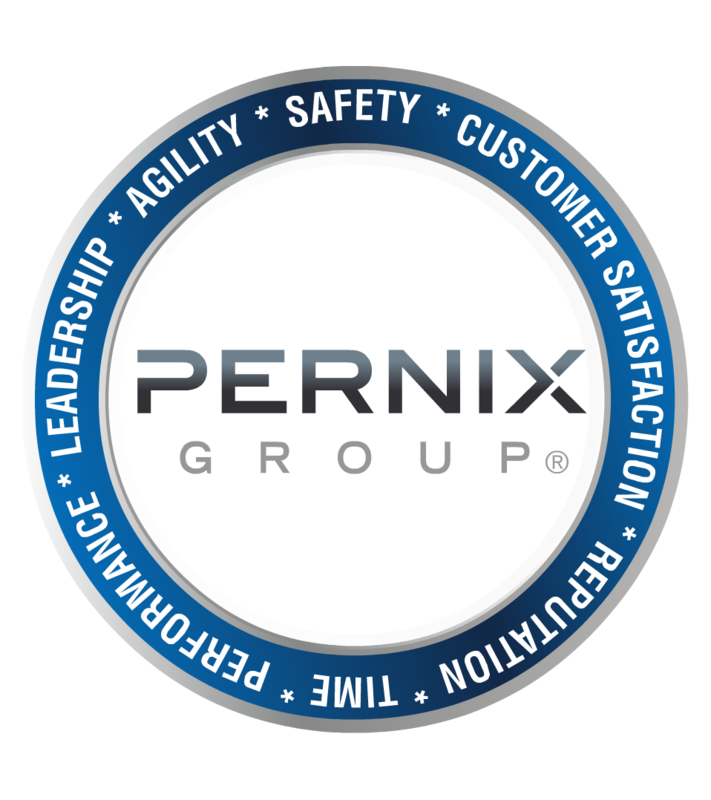 We possess the resources and share a collective commitment to drive peak performance in all of our endeavors. Leadership. We believe in attracting the best talent and fostering internal leadership to drive innovation that benefits our clients and the communities they serve. Agility. Through our dynamic global structure we empower our team to respond to challenges and capitalize on evolving business opportunities.